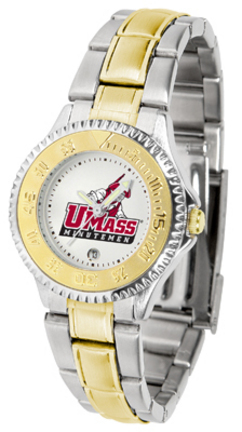 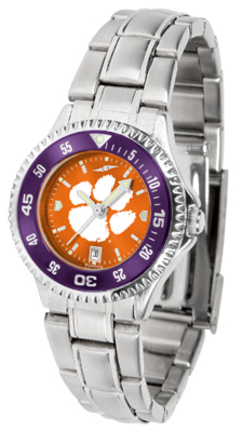 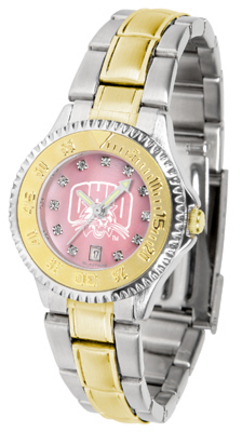 The ultimate NCAA fan’s statement, this Ohio Bobcats Competitor Two-Tone timepiece offers women a classic, business-appropriate look. 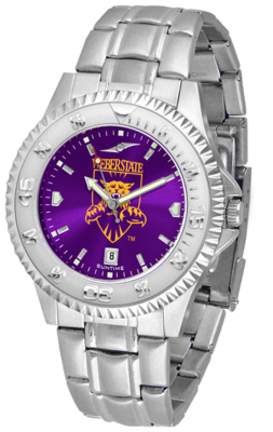 Features a 23kt gold-plated bezel, stainless steel case and date function. Secures to your wrist with a two-tone solid stainless steel band complete with safety clasp.The hypnotic iridescence of our natural blush mother of pearl combined with the sparkling brilliance of Swarovski crystal indexes adds even more prestige to our collection of fine ladies’ wristwatches. 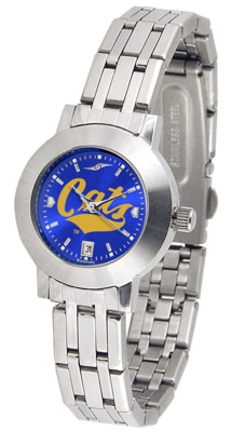 Team logos make a unique fashion statement for the ultimate fan.